(STURGIS) – Michigan Governor Gretchen Whitmer is proposing an increase of the gas tax to help fix the State's roads. 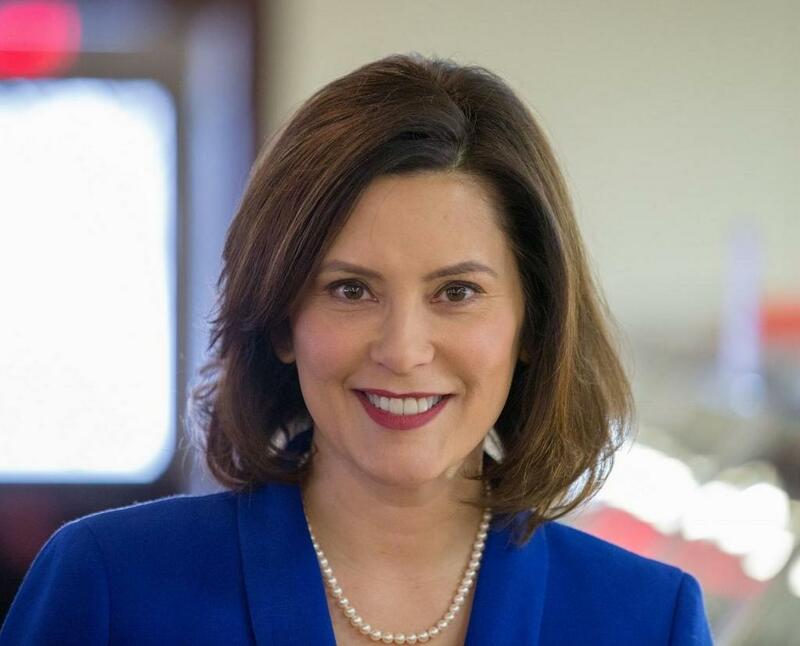 Whitmer is proposing a 45 cent increase to the gas tax and was on the road Monday to bring that proposal to different communities. One of her stops was in Sturgis for an invitation only, closed door session with area business and community leaders. State Representative Aaron Miller of Sturgis was invited to the meeting, which was held at the Sturgis District Library. WBET spoke with Miller after the meeting and he said there had been talk about a possible gas tax increase, but not like this. Miller says he has received several comments on this proposed increase from people of all walks of life. He says the people he has talked with are all against the proposal because it would be bad for them. Miller wants to remind everyone that this is just a proposal by Governor Whitmer, and nothing official has been brought to the Legislature.